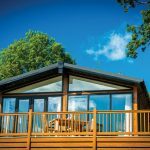 Now available for the discerning lodge owner, a brand new development of 18 Luxury Lodges set within the beautiful grounds of Lakeview Manor Country House Hotel in the heart of the East Devon countryside, just 5 miles from the charming market town of Honiton. 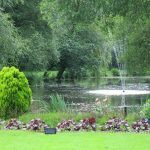 The gated development of 18 new luxury lodges has been set away from the main privately owned county hotel which nestles in 46 acres of pristine gardens and beautiful parkland with an ornamental pond and two fully stocked fishing lakes. 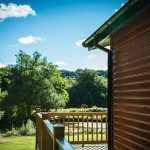 The Lodge’s locations have been carefully selected and all enjoy stunning views across the lakes, fields and surrounding parkland. 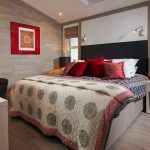 There is a very comprehensive choice of lodges on offer with various spacious layouts, size ranges and bedrooms numbers for you to start designing your very own holiday home. 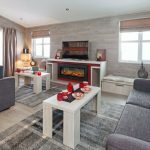 Including ‘The Summit’ from Pathfinder voted ‘Ultimate Lodge of the year’ at the Park and Leisure Home show in June. 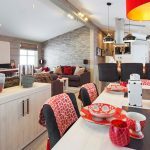 All the luxury holiday lodges available have full 12-month holiday use and a generous 125 year licence. 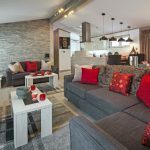 Which for some will no doubt make it the perfect holiday home for them, their children and perhaps even their grandchildren. 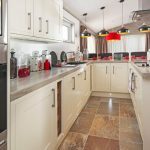 Looking for a return on your investment? 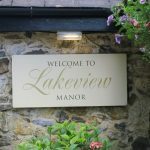 Lakeview Manor also operates a letting scheme, which will allow owners to not only cover their annual costs but also make a good return on their investment (ask for details). 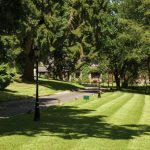 This is truly an unusual development and not your usual holiday park; Lakeview Manor is a Country House Hotel with a restaurant and bar open all year round. 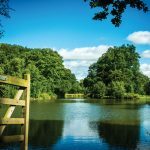 The two fishing lakes hold a very large stock of carp with “the monster” now over 30lb. Fishing is only available for both hotel guests and lodges owners alike.